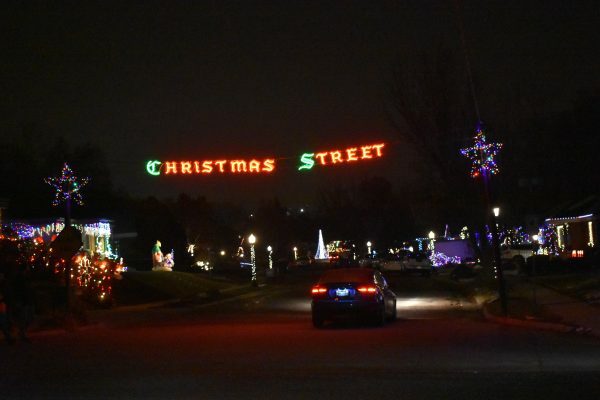 Have you ever been to Christmas Street in Sugarhouse (not to be confused with Christmas Street in Taylorsville)? 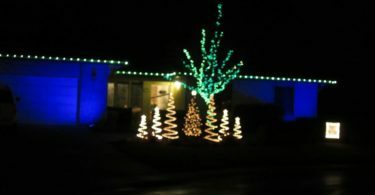 A large banner proclaims “Christmas Street” across the entrance to the street, and every house on both sides is decorated with lights and other decorations. At the end of the street, in the middle of the cul-de-sac, there is even a Christmas tree in the middle of the road (pay attention drivers!). Our boys love that the Christmas Tree is in the street. There are always lots of cars on Christmas Street, but it moves quickly. Many people drive this street, but we parked and made the walk. It was fun waving to people watching us out the windows, and even our infant was all eyes as we passed each house. 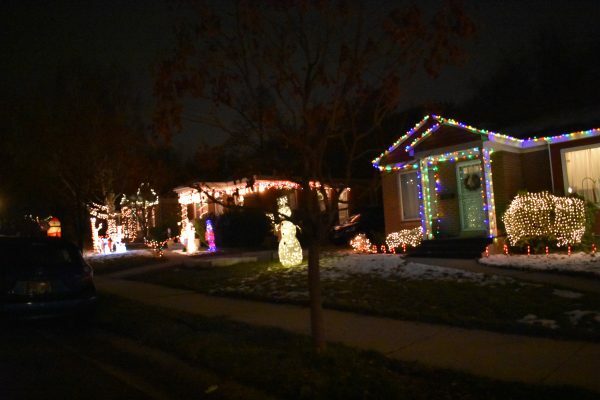 The houses are simply decorated, but it’s fun that the entire street seems to get into the holiday spirit of Christmas Street. When you finish Christmas Street in Sugarhouse continue driving west for about 2 blocks. You’ll enter Bible Street, which is cool, too. The homes have scriptures from the story of Jesus Christ’s birth. You will definitely enjoy Christmas Street! 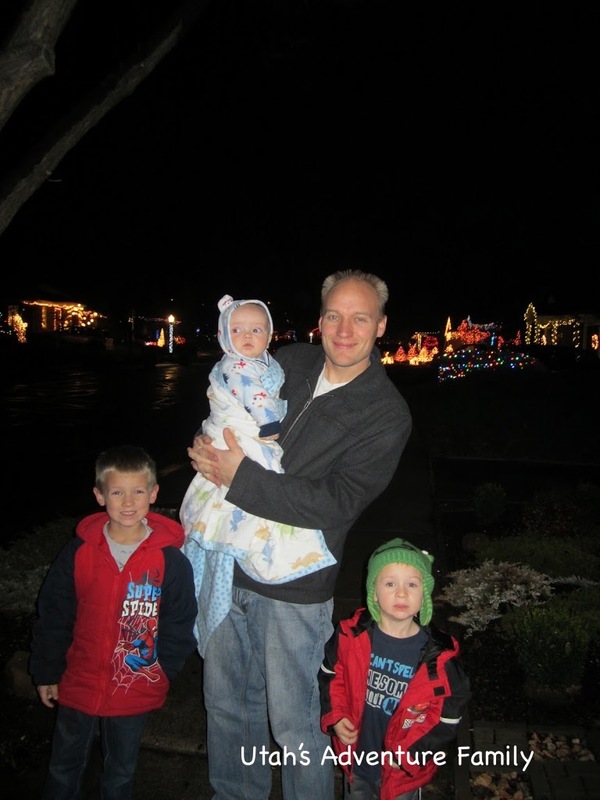 We love that the entire street is so Christmas-y! It is also great to pair with the Neff Circle lights, too. 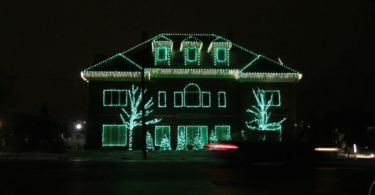 All the houses have Christmas lights on! To get to Christmas Street in Sugarhouse: Take 1-80 and exit on 1300 E. Head north on 1300 E. Turn right (east) onto 2100 South. Turn left (north) on 1500 E and follow to 1735 South. 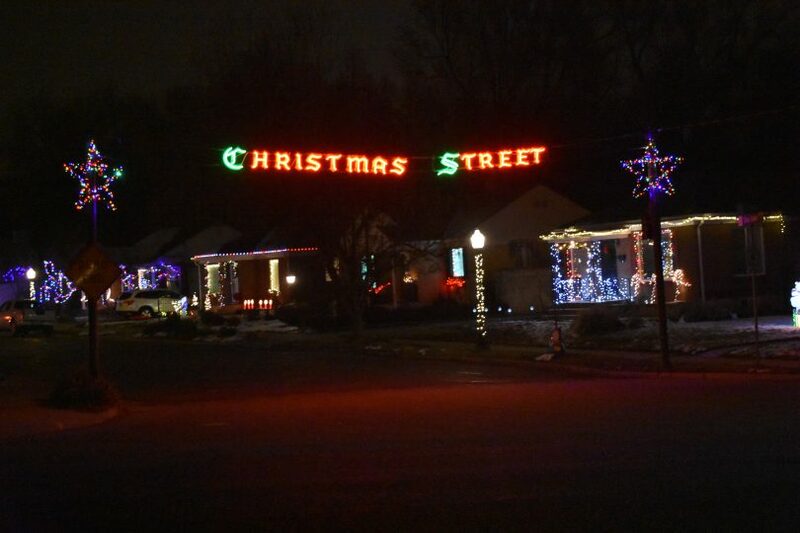 Glen Arbor Street is the actual Christmas Street in Sugarhouse. This street begins at the intersection of 1500 E 1735 South. 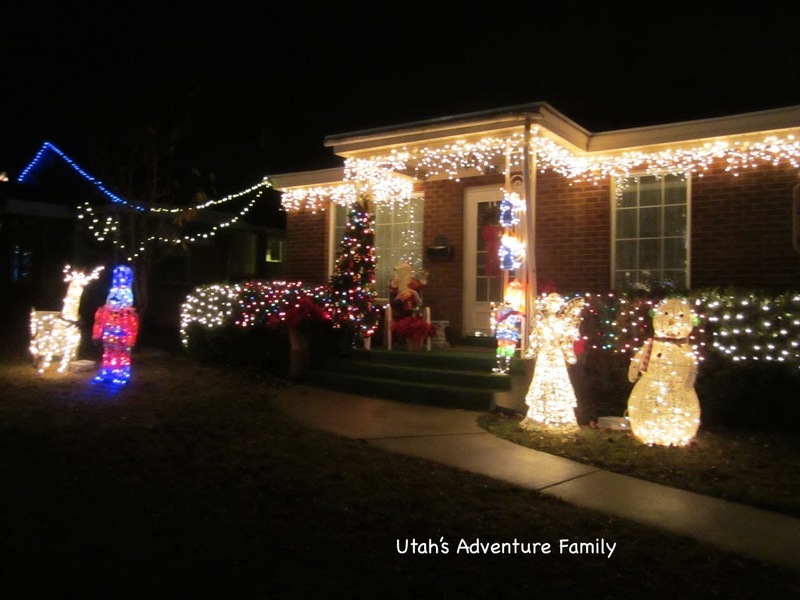 We really liked this house on Christmas Street. It was voted favorite house by our boys. It was warm enough for a walk along the street instead of a drive. What?!? Oh no! We have been to this street at least 3 times in the past few years. Thanks for the info. We will have to find out more info on what’s going on! 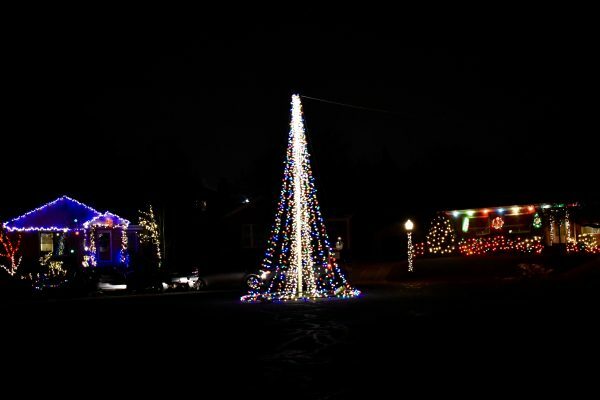 Blaine Avenue is the street directly across from Christmas Street. Just follow it west, one block, and you’ll be at the starting point of Bible Circle. It starts on 1400 E and Blaine. It’s not a cul-de-sac but it’s a U-shaped street so you go down Blaine and up Wilson. I think they’ve been doing it for at least 40 years. I figure if someone is already in the area for Christmas Street, you may as well go to Bible Circle too. Did you know there is a “Bible Circle” two blocks west of Christmas Street? Each home has a Bible verse and picture telling the story of the birth of Jesus. 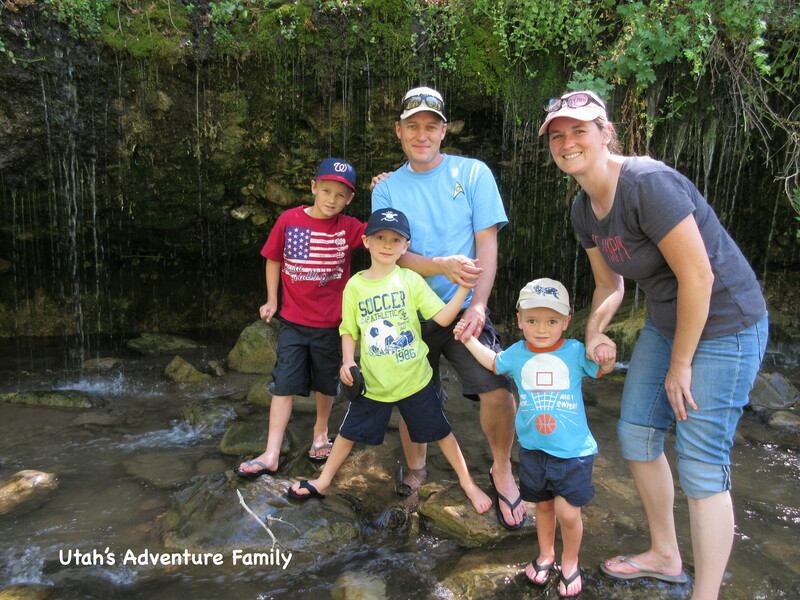 We would love to check this out. Do you have more specific directions?